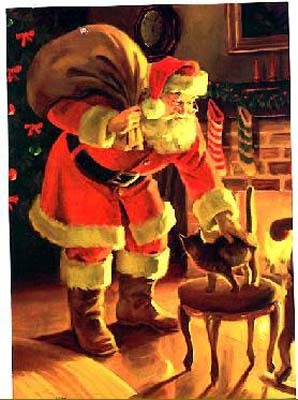 HAVE A VERY MERRY SILVER CHRISTMAS! and just know everything will be fine!" Clerks and cashiers watching for silver coins moving through a cash register can net an extra $20 to $200 a month without hurting the relationship they have with their employer or customers. Indeed they can even share in the prosperity creating win-win relationships, building trust and good will. 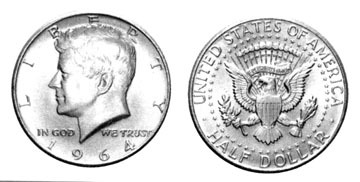 Spotting or "listening" for the distinct look or sound of silver dimes, nickels, quarters, half and silver dollars is an art. Some have fine tuned instincts and this on-the-job-hunt leading to more prosperity is fun and exciting. Indeed, I have seen the adrenaline rush of some coin dealers as a new and inexperienced person with a few books of coins their parents or grandparents left them, shows up to find out how much they are worth. The coin dealer's hands and body can even start to shake energetically as they look through the bags and coin books for rare and extra fine or uncirculated dates. The air becomes electrified like a Tesla coil. You can feel the adrenalin of the "chase and hunt" in the air. The pounce!, the Victory!, with both making out for the better! 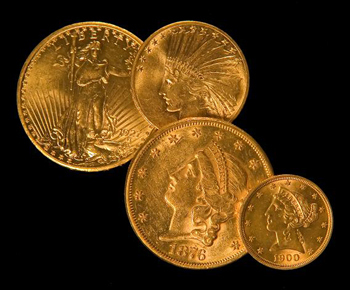 Coins are a form of stored energy and each coin "resonates at a certain frequency". Some are good and some are toxic and can even cause sensitive people to become sick or "get the shakes". Some money has blood and drug residue on it and needs to be spiritually cleaned. Sageing and prayer can accomplish this. There is nothing like clean and spiritually blessed money. This is the best form of money. Currency can take on healing and medicinal value and can be used to promote a healthy and loving life. Indeed the "Blue Bloods" of the 1600s never got the plague because they ate on silverware. The reason - "colloidal silver" being absorbed by their tongues into their blood stream where it killed fungus, viruses and bacteria. The poor died because they ate with regular cookware. Have you heard the saying "every cloud has a silver lining"? Think about the filth and bacteria on paper money and non-silver coins being circulated from person to person. The ancient Romans put a silver coin in milk to preserve it. It killed the bacteria. Handling silver coins has a medicinal benefit - look at your finger tips. Silver is a much cleaner form of currency. It truly is REAL MONEY. Always remember to share and tithe your wealth with the less fortunate. I wish you health, blessings and a safe and wonderful prosperity. 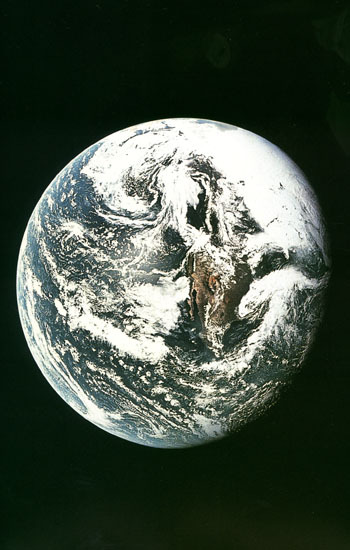 Copper, nickel, steel, silver and gold are all prescious metals our beloved Mother Earth provides for us. These earthly commodities are sacred and limited and the energy and opportunities created by acquiring and spending coins needs to be firmly rooted in ethics and common sense. Currency can be used to buy us clean air and water as well as farm fresh GMO free organic food, appropriate shelter, clothing and alternative energy and transportation. It cannot buy us love. That can only be given with true love coming unconditionally from the heart. Don't be dazzled or confused by false promises, illusion or shallow beauty. Stay away from attractive, but shallow "gold brickers". Look at the pain and suffering the stock market, "banksters", realestate speculaters and relationships based on the ravenous and insane needs of conspicuous consumption have caused. Embrace the concept of "Real Money for Real People". NEVER FORGET the impact your buying power has on the life around you - ALL FORMS OF LIFE! With each dollar you acquire and spend you have the power to promote or destroy life. Choose wisely for each small act you commit shortens or lengthens your life by seconds, minutes, hours and days. Enough said. Above left to right 1944S BAU & 1945S BAU Mercury Dimes, 1964 EF & 1962D EF Roosevelt Dimes, 1945S & 1944S Jefferson Nickels, 1960D BAU & 1961 AU Washington Quarters and 1944D EF & 1944S EF Walking Liberty Half Dollars. Calculate the "Right Now" Silver Melt Value of your coin - follow instructions. 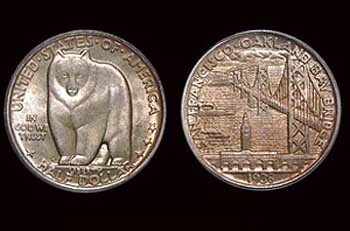 each silver half dollar would be worth about $6.00. If we multiply 4 X $3.00 = $12.00 and 2 X $6.00 = $12.00. Strong trees bend in the wind and weak trees snap! Be realistic, give a little and you might get alot. CASHING IN: Where can I sell the coins I have found? NEVER CLEAN YOUR COINS! They are more valuable to a dealer if left just the way you found them. If you are in a hurry to sell your coins see the "Contact" information below. more. NOTE the silver currency chart showing silver spot prices and value of coin denominations (CHART A). Coin dealers will be happy to "appraise" the coin value and make you a offer, but is the offer fair and realistic? curve and trade secrets to coin collecting. 1. Silver prices usually run in a 30 year cycle. As of May of 2011 silver went to a high of $48 per ounce. to hold onto your coins. If not - SELL NOW! even find silver PROOF coins. 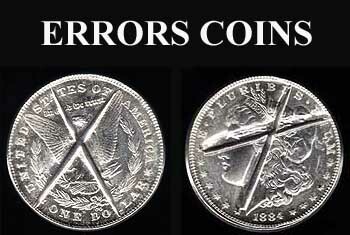 These are more valuable coins, which you can pick up at junk silver prices. If you are a collector your coin books will look bright and valuable. 5. In these times the real value is in commodities - especially food and fuel. You can't eat your silver coins. out the pets. I wish you happy silver coin hunting. 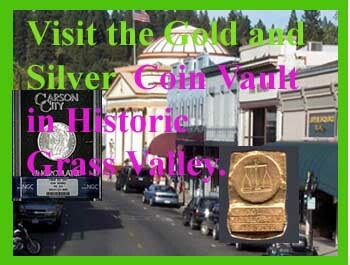 We Buy - Bullion Gold & Silver, Placer & Nuggets, Coins & Collections, Jewelry, Estate - Gold & Silver. We Sell - Bullion Gold & Silver (Special Prices on Quantity Purchases), Placer & Nuggets, Coins & Supplies. Authentication and Appraisals on ERRORS. Hours by appoiintment - WILL TRAVEL!